Краткое описание: The year is 2036. 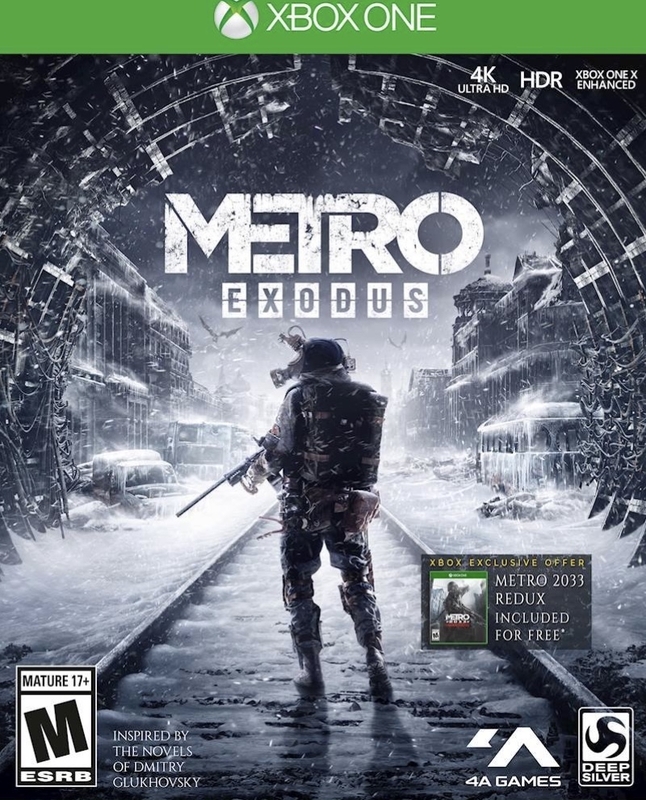 Inspired by the novels of Dmitry Glukhovsky, Metro Exodus continues Artyom’s story in the greatest Metro adventure yet. The year is 2036.